Please enter the initial (or initials) you would like stamped on your piece...thank you! 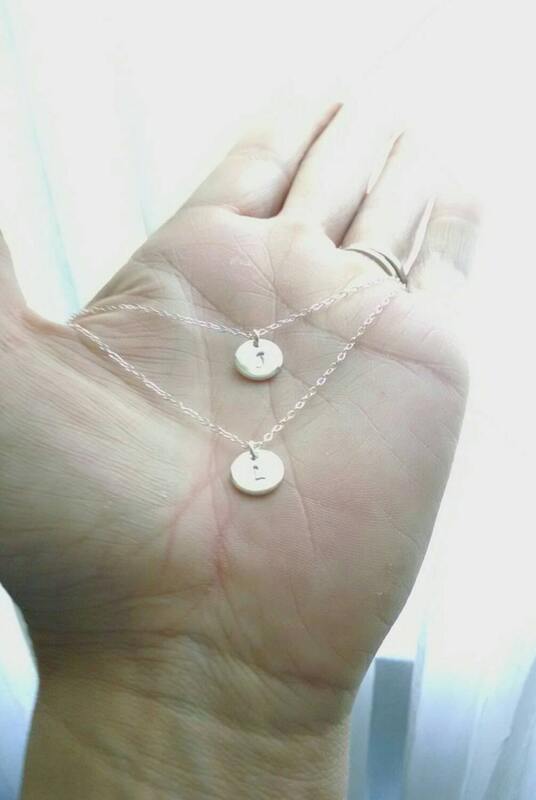 Delicate, everyday double strand initial necklace! Wear the initials of loved ones close to your heart with this charming double strand necklace. 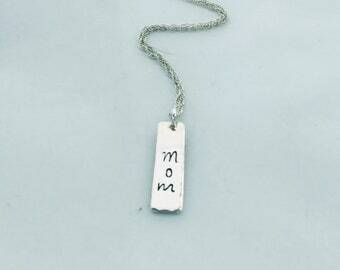 This necklace would make a wonderful gift for a new bride, mother or grandmother. Perfect for a baby or wedding shower gift. Features dainty 10 mm sterling silver initial charms on a double strand of delicate sterling silver flat cable chain. Necklace measures approximately 16 inches and 17 1/2 inches (if you would like your strands longer, please convo me for a price). All components of this necklace are .925 sterling silver. Sterling silver initial charms measure 10 mm. Please leave your initial choices in the "note to beccasblues" box at checkout, thank you! Initial for this necklace comes non-darkened. If you would like your initial darkened, please leave me a message in the "note to beccasblues" box at checkout. I am very pleased with the purchase. The quality of which was more than I expected. The necklace was beautifully packaged, and was shipped and delivered promptly. I will definitely purchase more pieces from beccasblues.